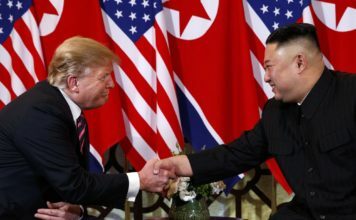 When North Korea handed over 55 boxes of bones that it said are remains of American war dead, it provided a single military dog tag and no other information that could help U.S. forensics experts determine their individual identities, a U.S. defense official said Tuesday. 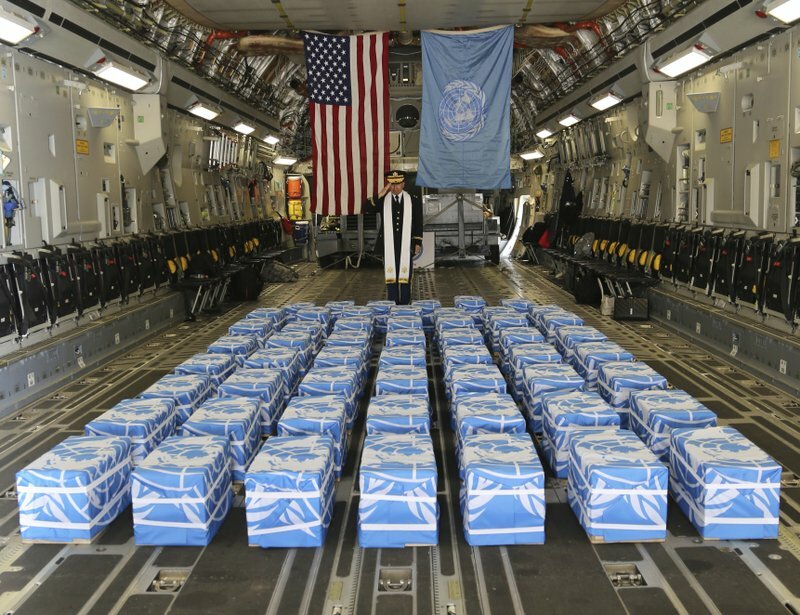 However, John Byrd, a U.S. Department of Defense forensic anthropologist told reporters at the Osan air base in South Korea that there was “no reason to doubt” that the boxes of remains “do relate to Korean War losses,” and that at least some are likely American. Byrd spoke to the Reuters news agency in Osan just before a repatriation ceremony at the base, after which the remains were to be flown to Hawaii for further analysis. The 55 boxes were handed over at Wonsan, North Korea last Friday and flown aboard a U.S. military transport plane to Osan in South Korea, where U.S. officials catalogued the contents. After the repatriation ceremony at Osan on Wednesday, the remains will be flown to Hawaii where they will begin undergoing in-depth forensic analysis, in some cases using mitochondrial DNA profiles, at a Defense Department laboratory to attempt to establish individual identifications. 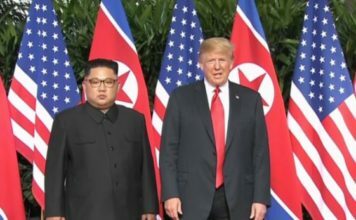 North Korea had told U.S. officials more than once in recent years that it had about 200 sets of U.S. war remains, although none was “already identified.” It remains unclear whether the boxes provided on July 27 include all of the bones North Korea has accumulated over the years. In the past, the North has provided bones that in some cases were not human or that were additional bones of U.S. servicemen already identified from previously recovered remains.